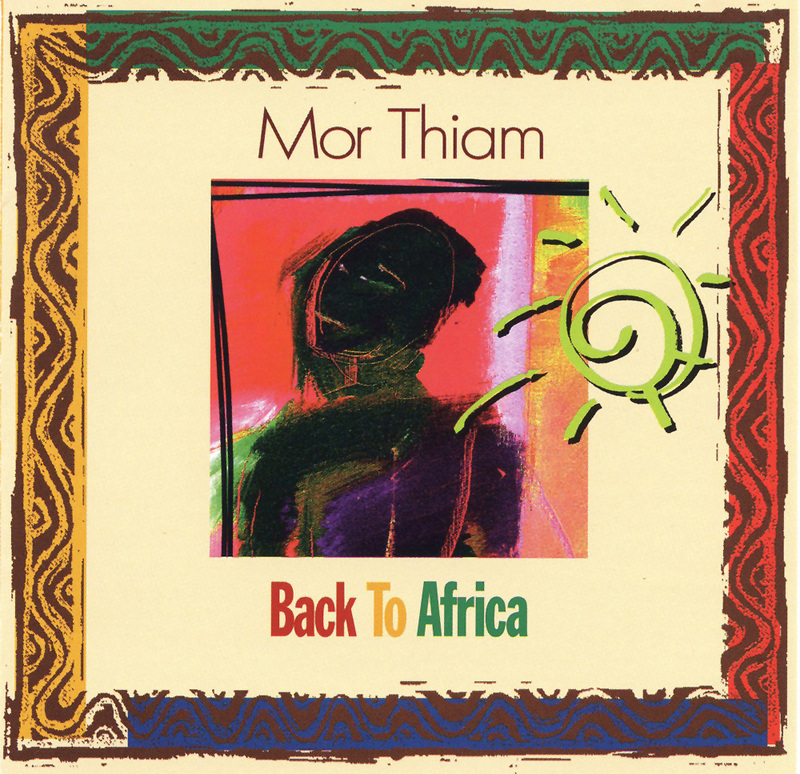 After playing on World Saxophone Quartet records and in Bluiett/Jackson/Thiam, Senegalese percussionist Mor Thiam steps out on his own on Back To Africa, recorded in late '98 in Dakar, Senegal. On this record, he demonstrates his remarkable ability to pull together a huge list of West African players and get a coherent record out of the affair. Roughly half of the pieces consist of stark drumming; the other half breeze through uplifting Afro-pop. While the combination may seem incongruous, it's easy to see the continuum when you reflect upon the central role the drums play in every setting. Thiam's explanation (not necessarily obvious to the casual listener): "I'm soloing on most of the tunes." But he's not alone: he's assembled some of the top players of Senegal and West Africa. Back to Africa presents a wonderful companion recording to the two BJT issues on Justin Time—delving into the roots of the Senegalese musical tradition without losing track of the present.